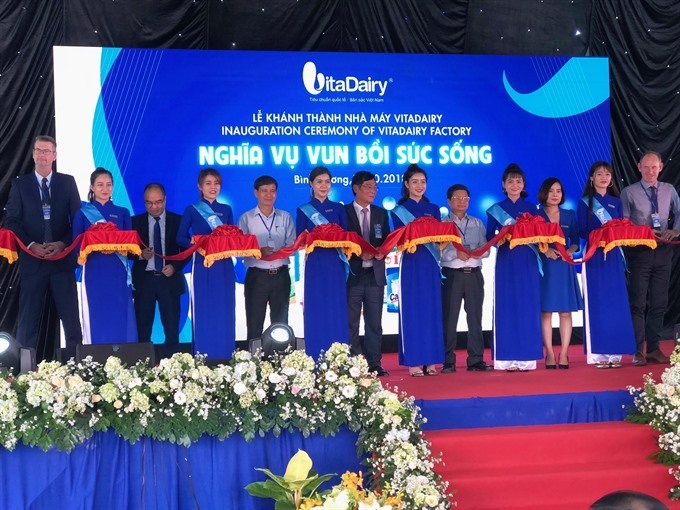 BÌNH DƯƠNG — Hà Nội company VitaDairy yesterday opened a nutritional products manufacturing plant at the Mỹ Phước Industrial Park in the southern province of Bình Dương. Its second factory, after the first in Hà Nội, cost US$6 million and has an annual capacity of 5,000 tonnes of nutritional products. 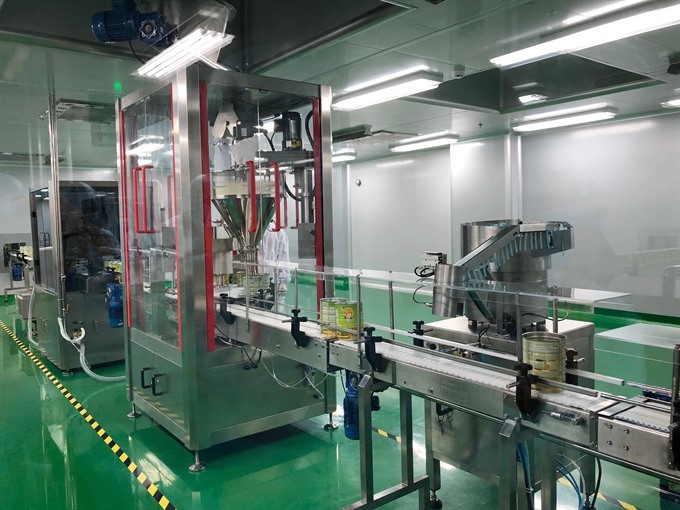 It is equipped with advanced technology and equipment, a closed control process and ISO 9001:2000, ISO 22000 and HACCP quality certification for food hygiene and safety. Speaking at the opening, Nguyễn Huy Hồng Lam, a member of the board of directors at the company, said VitaDairy was established by top healthcare professionals who research and develop products for people of all ages and physical conditions, including speciality products for people recovering after treatment and those with diabetes, kidney ailments, anorexia, and malnutrition. The products were used by millions of customers in the north, including at many large hospitals such as Bạch Mai, Hữu Nghị, Việt Đức, 103, and 108, he said. They were also exported, he said. By setting up a factory in Bình Dương, the company targeted expanding its supply in the south, he said.